Microsoft Korea announced a PC stick capable of running the full Windows 10 package in a tiny form factor. 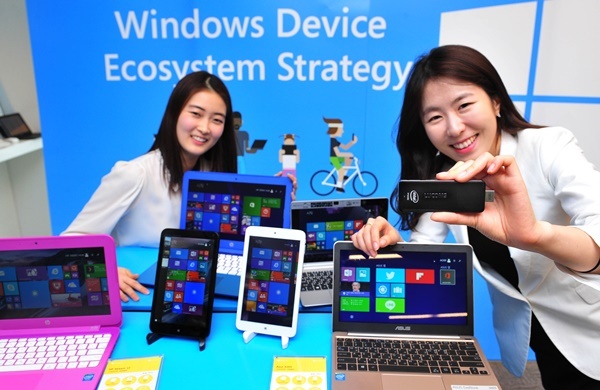 Made by Lucom Daewoo, the device will be shipped with Windows 8.1 on board and is due to receive the free Windows 10 upgrade for free when it gets released later this summer. 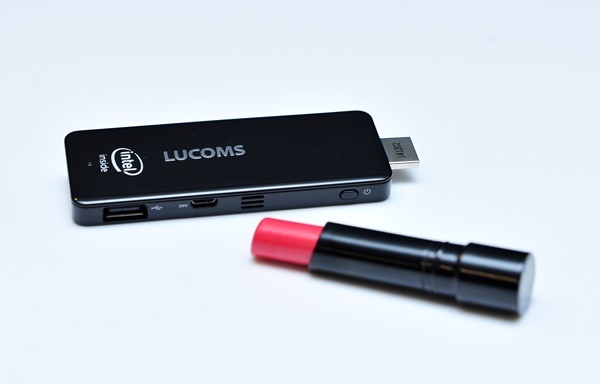 The Lucoms PC stick will sport an unspecified Intel chip for its processing power matched with either 1GB or 2GB RAM. In terms of storage, the device will come in variants of 16GB or 32GB of internal storage, coupled with support for microSD expansion up to 64GB. The dongle will feature HDMI connectivity for connecting external displays, as well as a USB port for peripherals. A miniUSB port will power the device. making it a space-saving device that allows users to transform any display into their Windows PC. At 110mm in length and weighs in at 46g, it really does look a lot like Intel’s Compute Stick. Especially with the Intel Inside logo featured prominently on the device. 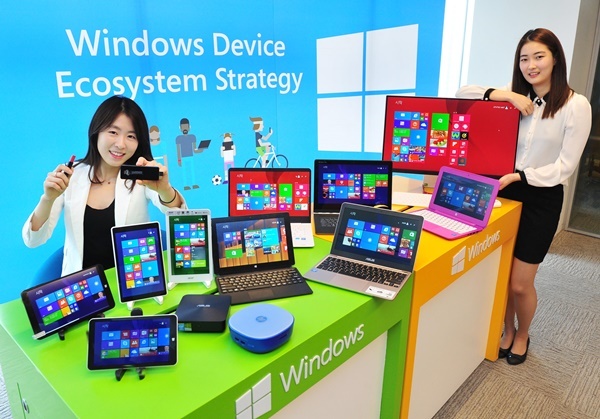 For now, the Lucoms PC Stick will be sold exclusively in the South Korean market under the local Microsoft branch. 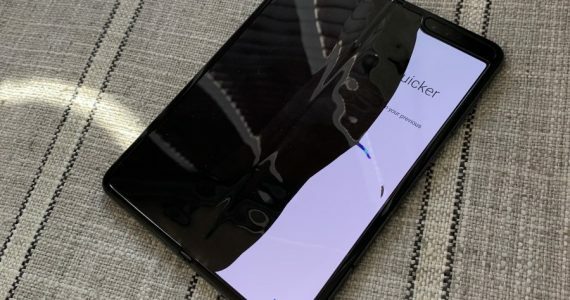 Pricing information and availability of the device outside of South Korea has not been revealed.